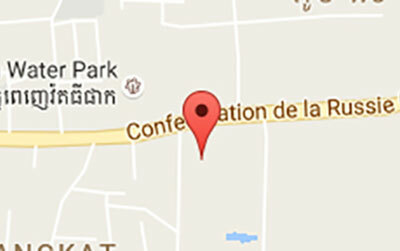 In Cambodia, injuries are a frequent occurrence. Some accidents can result in bone fractures across the body, most commonly seen in the legs, arms and pelvis. 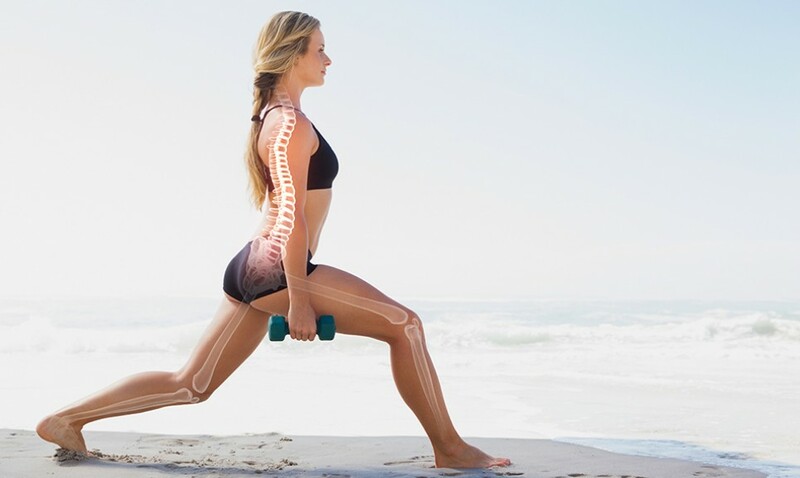 Patients will need to be examined by Computerized Tomography (CT) or Magnetic Resonance Imaging (MRI) before treatment for bone fractures or breaks from a well-qualified orthopedic surgeon. Our orthopedic surgeons are experienced in treating all areas of bone and joint problems and are at the forefront of bringing innovative surgical techniques to Cambodia. We also have specialized physicians for treating spinal injuries and degenerative problems.